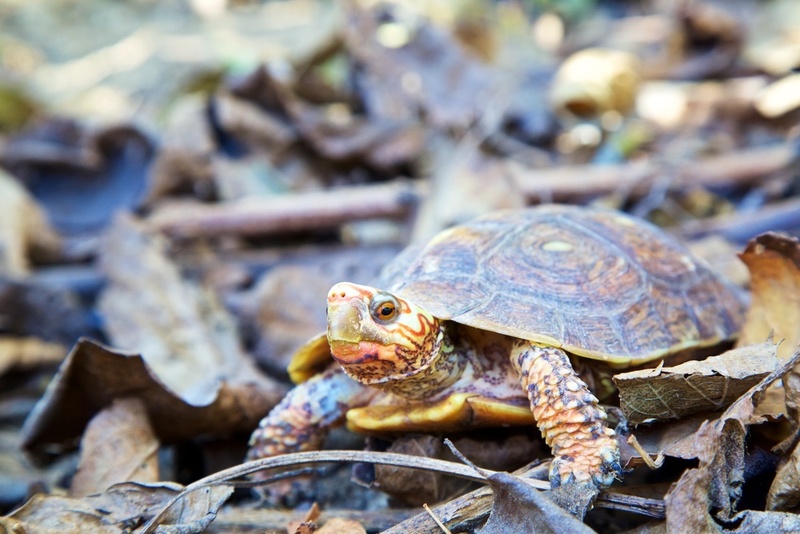 In early March, the Turtle Conservancy traveled to the Centro Mexicano de la Tortuga (Mexican Turtle Center; CMT) in Mazunte, Oaxaca on a mission to help protect their native turtles (Olive Ridley Sea Turtle, Mexican Spotted Wood Turtle, Painted Wood Turtle, Ornate Slider, and others). The CMT is an education center and aquarium in the Sierra Madre del Sur Ecoregion, an area that is classified by the WWF as critically endangered. It is one of the world's most diverse and complex subtropical mixed oak-pine forests and a major Mexican endemic center for plants and animals. Terrestrial and freshwater turtles in this area have not been assessed in over a decade and we seek to fill this gap. 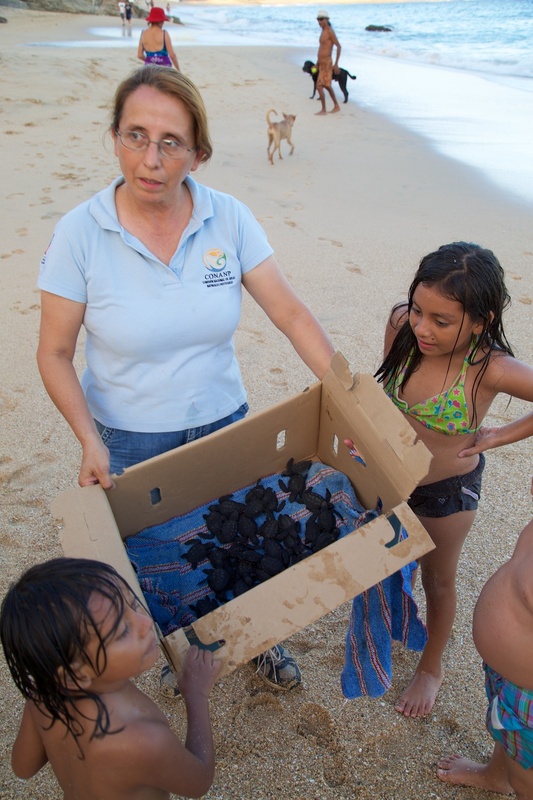 Ever since the slaughter of sea turtles was outlawed over 20 years ago, the CMT has been managing Morro Ayuta, the most productive arribada (Spanish for "arrival") beach for Olive Ridley Sea Turtles in Mexico. Their program has been a partnership with the Mexican Navy and environmental police force (PROFEPA). 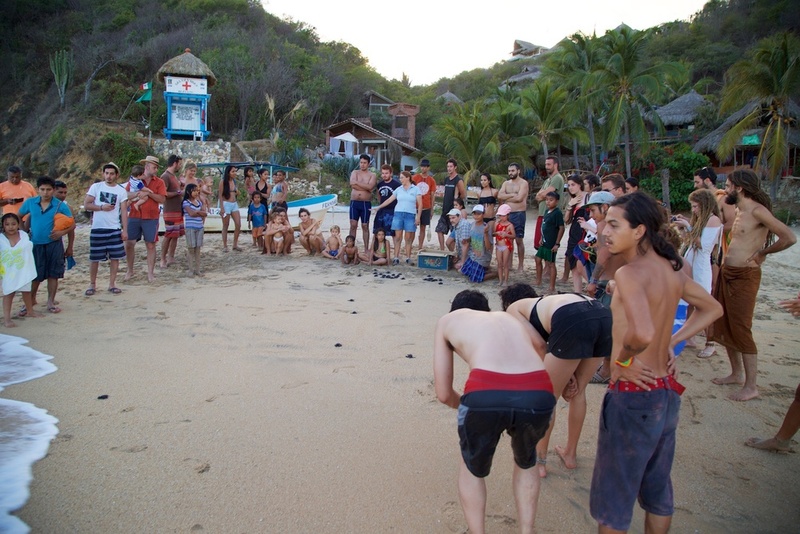 The field station for this program sits on private land adjacent to the arribada beach. The landowners have allowed CMT to use the land, but recently they put it up for sale. The Turtle Conservancy is investigating how we might help them secure this land and continue their program of patrolling the beach and protecting the turtles and their nests from poachers. 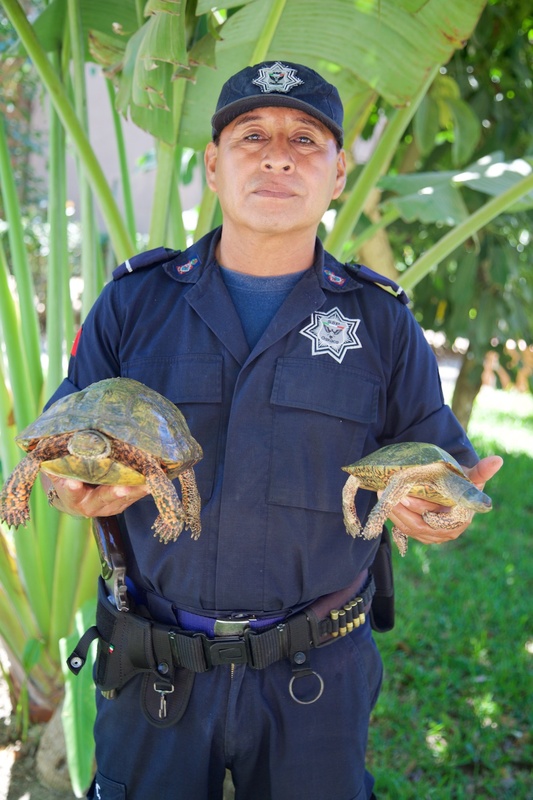 Even though it is illegal, locals still sell sea turtles to be eaten as if they were fish, and their eggs to be consumed as a purported aphrodisiac. Click below to learn more about how conservationists have been working to educate the world about this local myth.